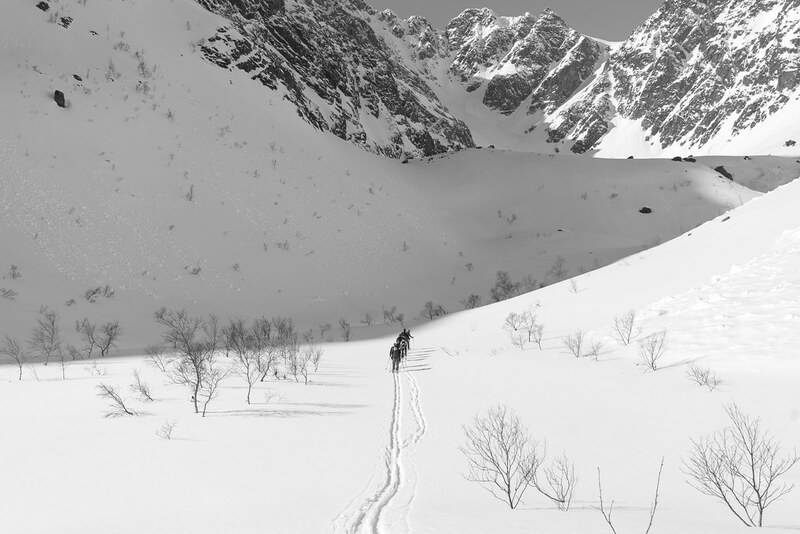 Spring skiing in Lyngen, Norway - there’s few things I like better to do in the end of April! It was with great sadness that I heard last Sunday about the death of Ueli Steck, an Alpinist & Mountaineer I greatly looked up to. I was fortunate enough to meet Ueli several times throughout the last four years, and it all started with this video interview with him. He was a warm, friendly person and I always enjoyed chatting with him, about Finland, Switzerland, alpinism and climbing. I sincerely wish his wife and family much love & strength in this time of mourning. Ueli, we miss you, says Steve House. “Goodbye Ueli” wishes Will Gadd. Ladies, Join the women-only Club der AbenteurerINNEN. ‘#Vanlife, the Bohemian Social-Media Movement. As we destroy nature we destroy ourselves. If you’re looking for mountain huts in France, check http://www.refuges.info. 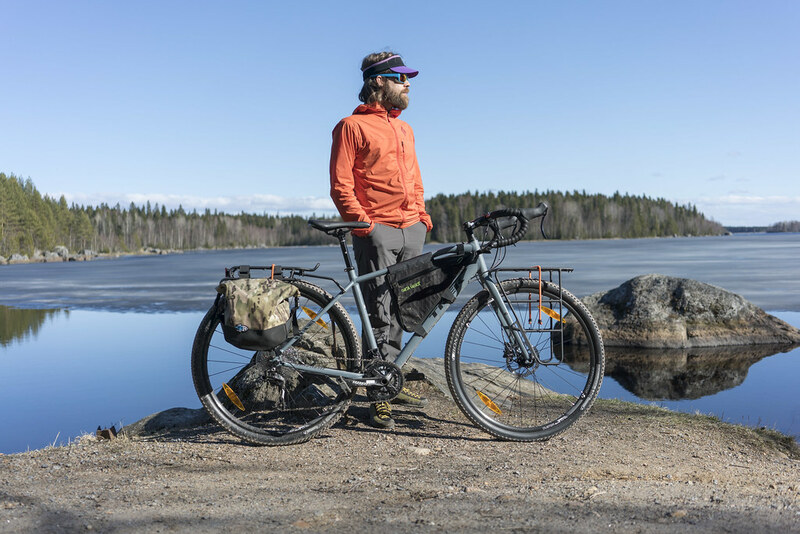 Colin hikes & bikes from Norway to Scotland this summer. Very cool Vintage Japanese Hiking Maps. The cost of free video. Always worth checking out: The Alpine Trek Outlet with discounts up to 60%! Benjamin hiked the Keschtrek and stunning photos it are! Going It Alone on the AT. A visit to Proudfoot Cycles. A first packrafting ascent in Tasmania. Chris remembers May 1 on the Pacific Crest Trail, 35 Years Ago. The Australian Crust Van Tour. Wild Camping in Big Country. Gerald reports in from the Greater Patagonian Trail. The Inaugural Feral Female Weekend. 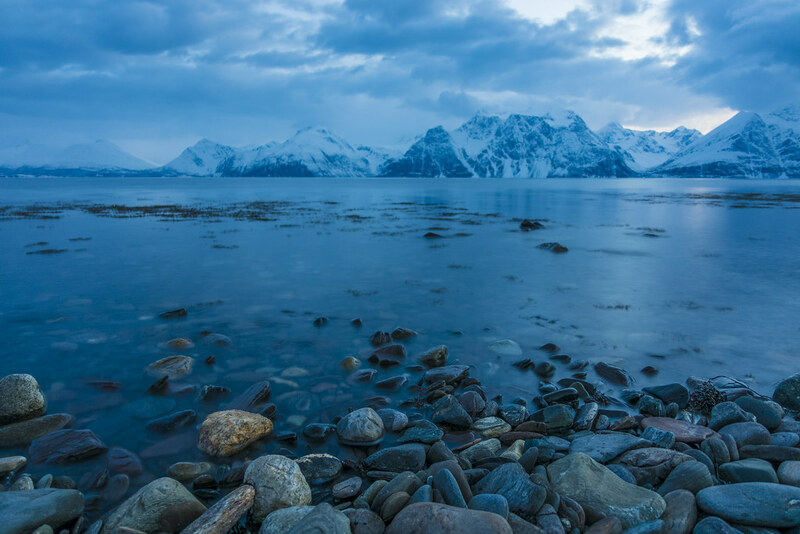 Roman writes about his Kobuk Valley National Park and Bering Land Bridge National Preserve outings. Five Days around Knoydart and Kintail. 6 Bikepacking Uses For Your Downtube. Bikepacking.com reviews the Patagonia Hybrid Sleeping bag. Derek tests the Evolution Insulated Hammock. Drew ran a fair bit in the Under Armour Horizon RTT and reviews it. Max has walked a fair bit in his Arc’teryx Acrux FL Approach Shoes. Ben’s gear list to the roof of Africa.